See a video presentation of this article just below and continue reading the article below the video. Hoodwinked Again. 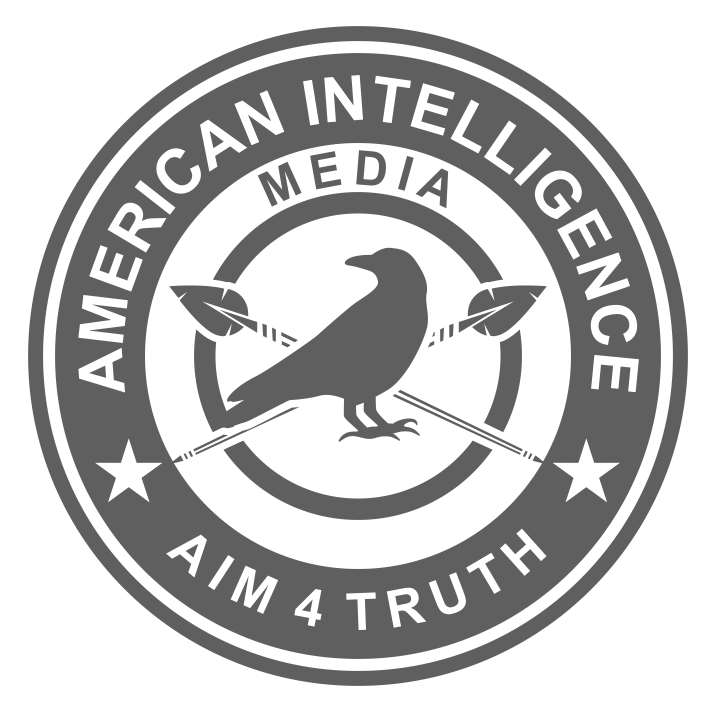 Wow, with American Intelligence Media, we’ve got it all. Politics, History, the truth. Thank you! Why does.the barbed wire top on the , soon to be Tesla museum, face inward? Excellent article.